Even though it's not quite December, AMD Radeon are ready with the last month of the year's first official driver update. 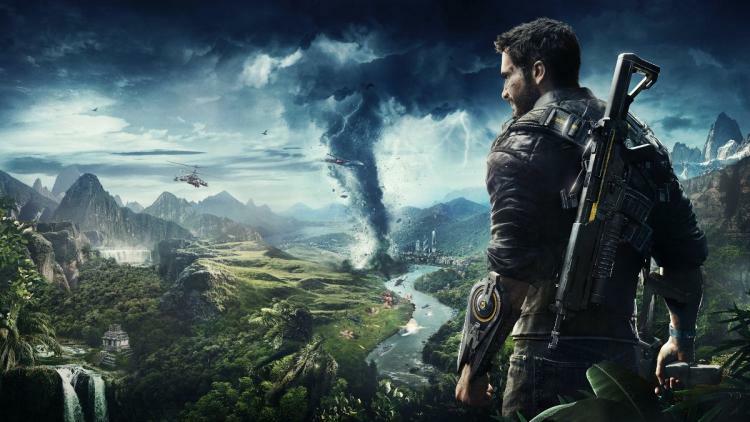 The Radeon Software Adrenalin Edition 18.12.1 driver package's sole purpose is preparing AMD-powered systems for Just Cause 4, Square-Enix's sandbox action-adventure game which is due to be released on December 4th. There's not much else of note in this release. Two new issues have been identified - specifically a problem of mouse-lag for multi-monitor systems and Windows 7 instability while playing Assassin's Creed Odyssey - but the overall feeling is one of a stop-gap to ensure game compatibility. Download the driver here for 64-bit versions of Windows 7 & 10. These drivers are ideal for discrete Radeon GPUs with the GCN architecture (HD 7000-series and onwards), but can also act as a reference driver for AMD's Mobility Radeon family of GPUs with limited support for system vendor-specific features. Note that 32-bit OS support ended earlier this year. - Assassin’s Creed™: Odyssey may experience a game crash at certain locations of the game on Windows®7 enabled system configurations.